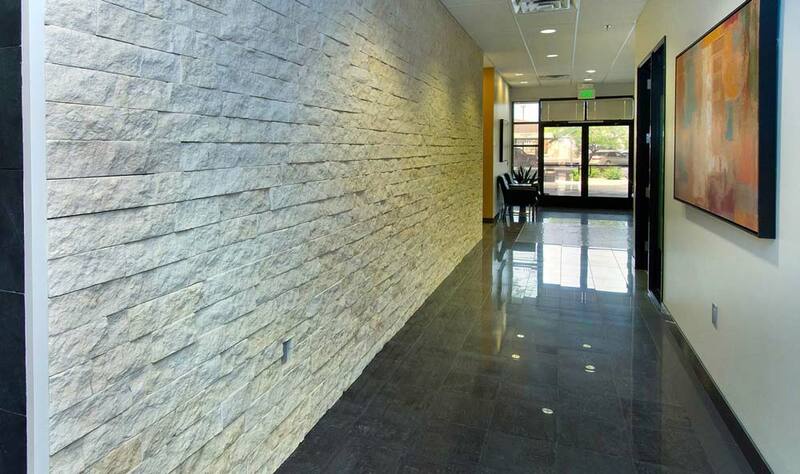 Step into this beautifully executed space and you will immediately appreciate the attention to detail, architectural finishes and modern amenities that set Scottsdale Executive Offices apart. 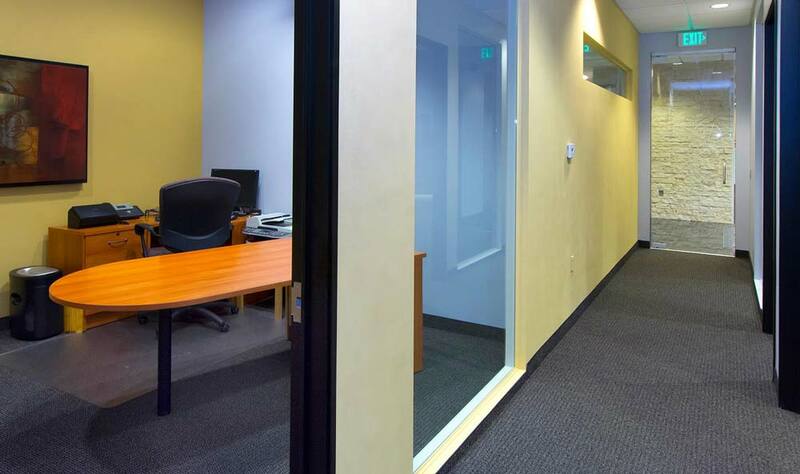 Your clients and associates will admire the fully renovated modern boutique office space featuring 17 private offices, conference facilities, kitchen, and state-of-the-art technology. 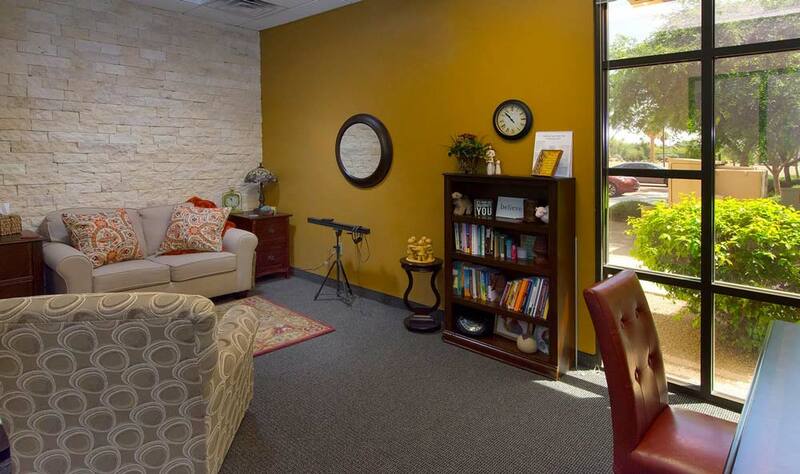 The quiet serene environment, conveniently located in the Indian Bend business district, is perfect for the astute professional who requires privacy, discretion and ambiance. 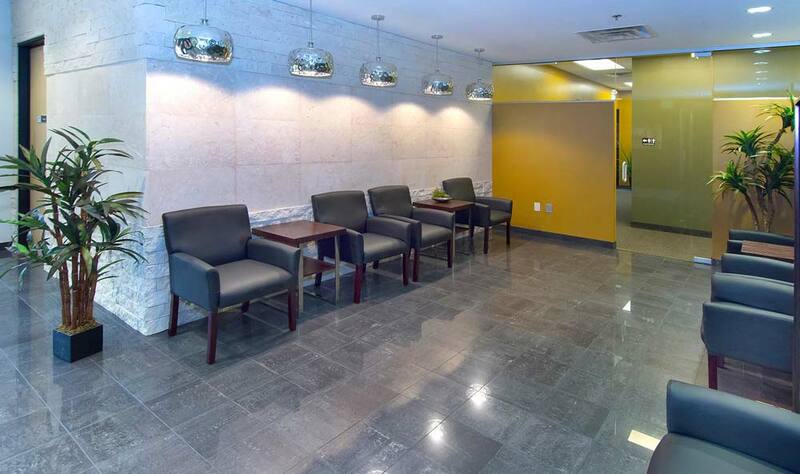 Natural limestone and travertine finishes, a fountain and comfortable seating in two separate lobbies provide discreet waiting areas for clients. 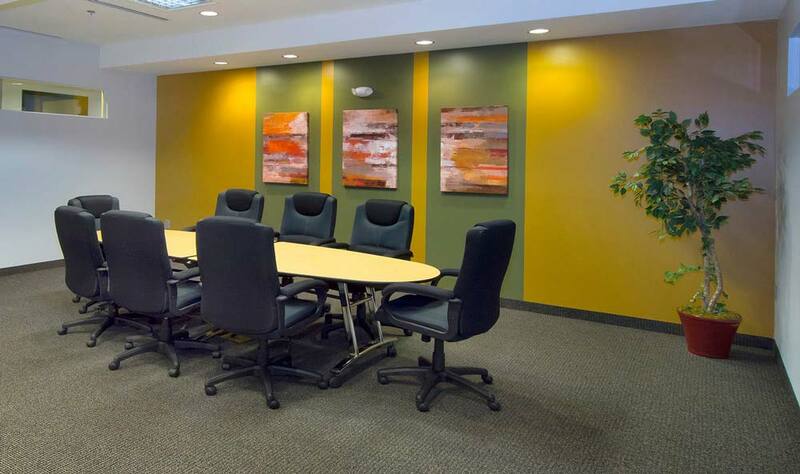 Ample shared meeting space is available for larger gatherings. 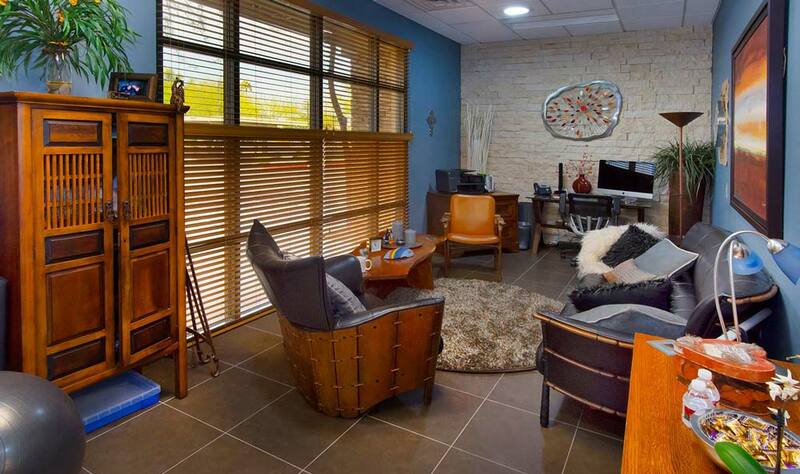 Scottsdale Executive Offices are already home to an array of discriminating professionals. 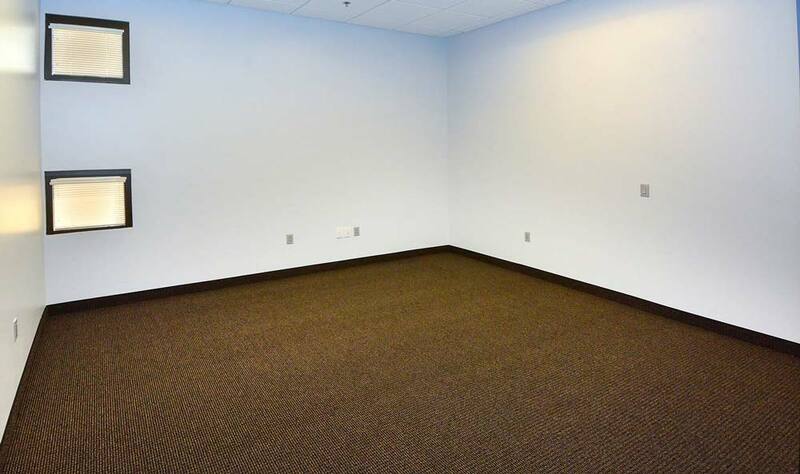 Visit soon to select your space. 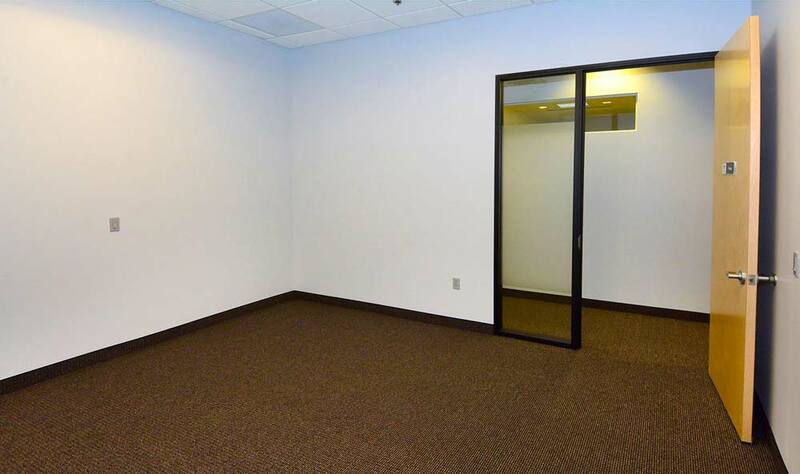 "An office and client meeting space supports a company's brand and image. 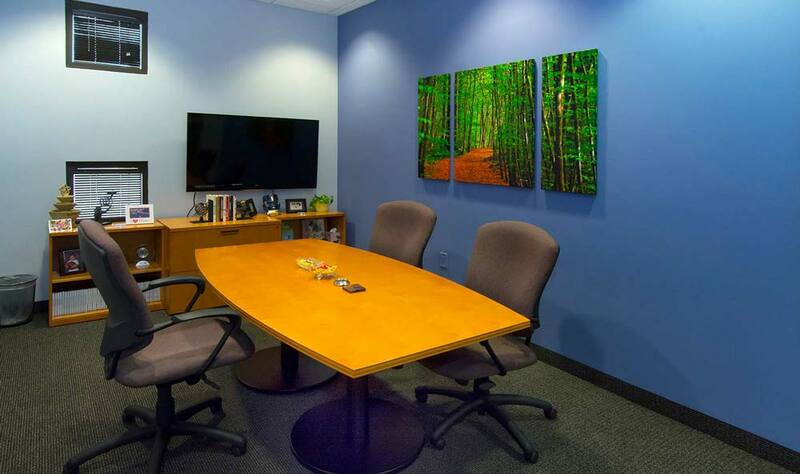 Scottsdale Executive Offices delivers quality space, seamless technology and an elegant design that I am proud to associate with my company. 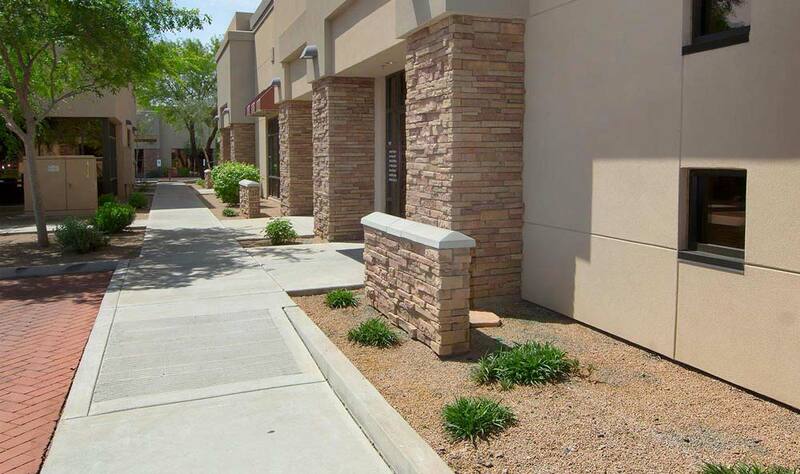 In addition, the convenient access and Scottsdale location are exactly what our clients appreciate." 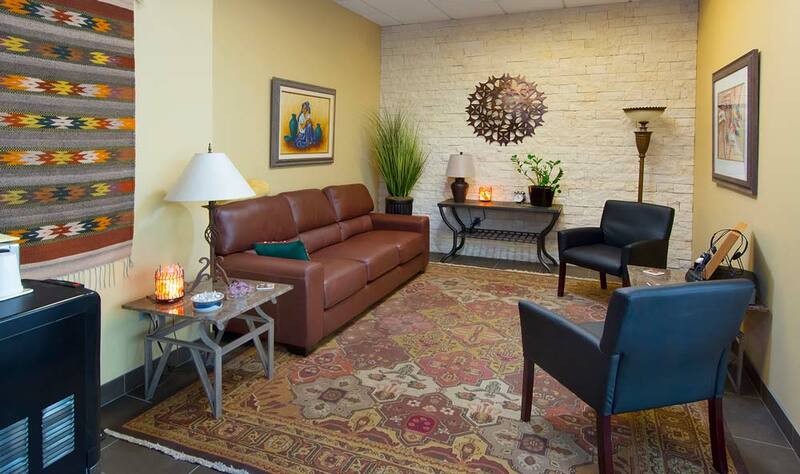 "Providing individuals and couples a serene and inviting environment is a significant component in my professional practice. 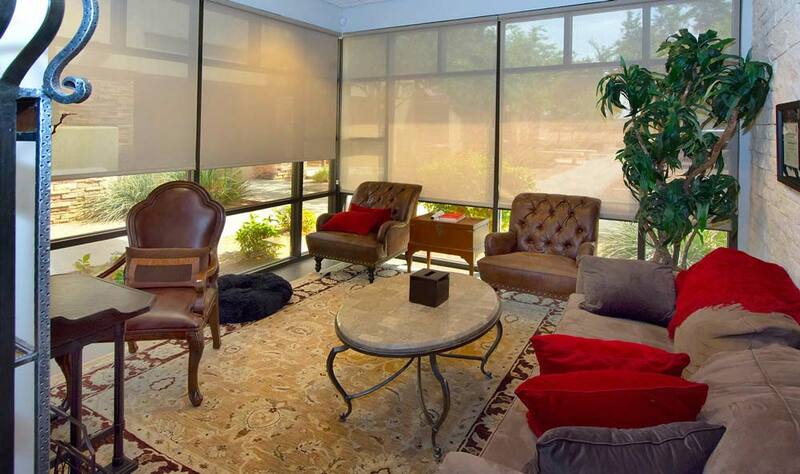 Scottsdale Executive Offices offers this in addition to the convenience, accessibility and privacy important to my clients." Select each image to see larger below. The revitalization of the South Central Scottsdale area has been embraced by both the City of Scottsdale and the surrounding neighborhood areas. With the construction of Salt River Fields (that now hosts baseball spring training, concerts and unique public events), and the Talking Stick Casino and Resort, along with the expansion of the adjacent Pavilions Shopping Center; the new energy in the area is exciting and palpable. This important geographical area, that has lacked attention and investment over the last 10 years, is now beginning to flourish with events and activity. The infusion of capital has been significant in The Pavilions Shopping Center with refreshed modern store-fronts and quality landscaping. The anchor stores remain strong and include Home Depot, Target, Burlington Coat Factory, Sports Authority, Hobby Lobby, Michaels, and Toys R Us. 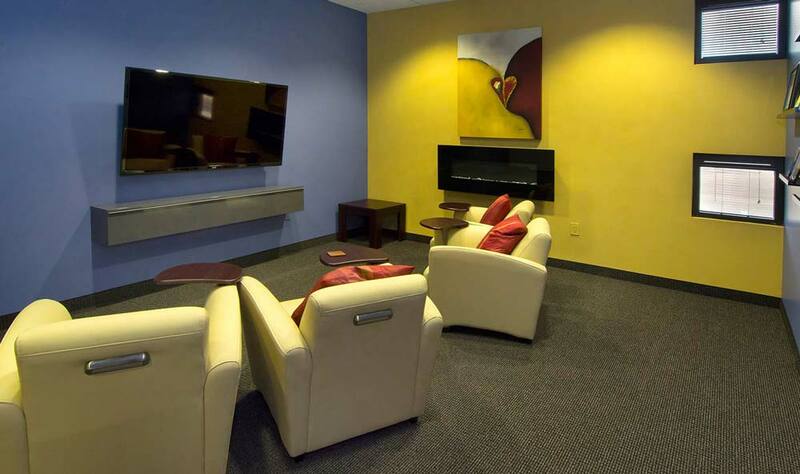 The Center is also home to Starbuck’s, Buffalo Wild Wings, Red Robin, Barrow’s Pizza, YC’s Mongolian Grill and other food and beverage venues. The newly constructed Mountainside Fitness and, most recently, Great Hearts Academy add to the diversity of the area. The next phase of expansion includes an Auto Zone and Church’s Fried Chicken. 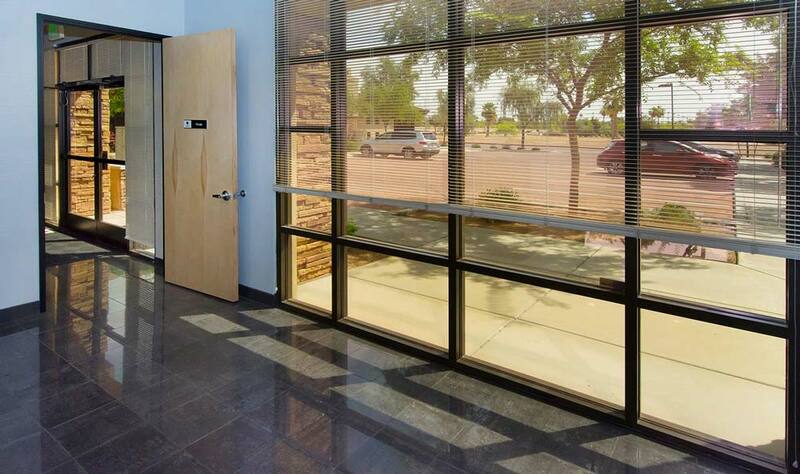 Scottsdale Executive Offices, located at 8115 E. Indian Bend Road, is one mile west of this exciting revitalization. 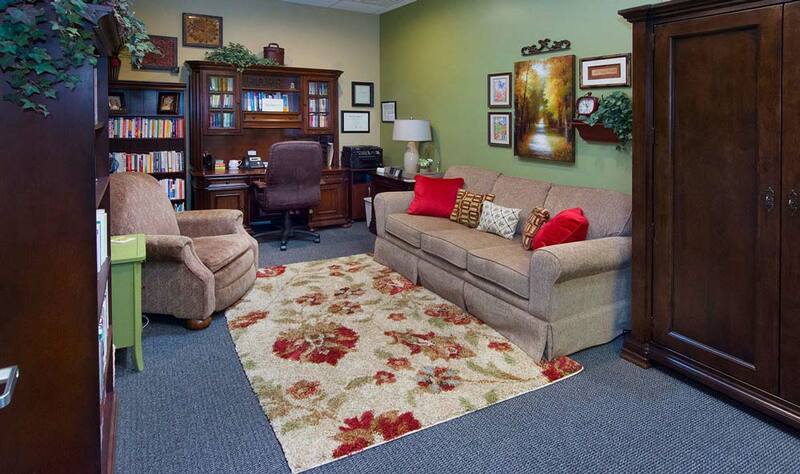 This area is an ideal location for your business office and offers many convenient amenities. 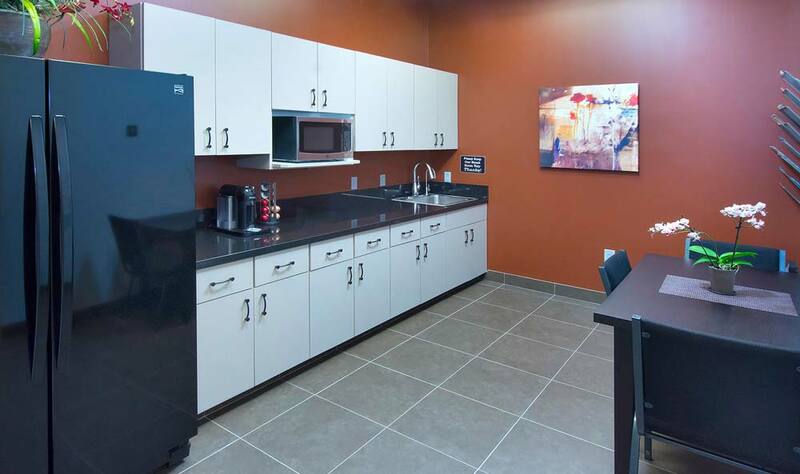 With easy access from Loop 101 at Indian Bend or from Hayden or Scottsdale Road at Indian Bend, it is convenient and easy to locate.